This species of mushroom or bolet known as the Parasol Mushroom (lepiota procera) I photographed at Sant Iscle de Vallalta Mushroom Fair near Barcelona. 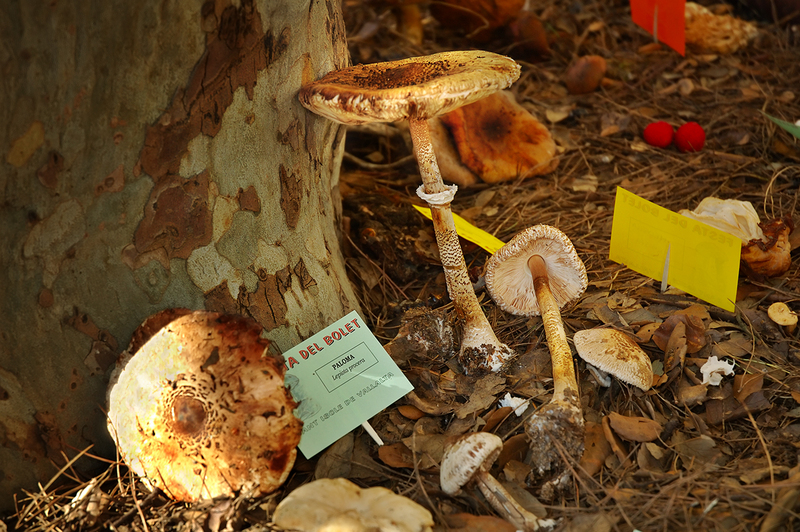 Remember to check my previous post about this fair called Gathering Wild Mushrooms or Bolets in Catalonia. Boa foto, sem divida vou ter de voltar mais vezes a Barcelona.